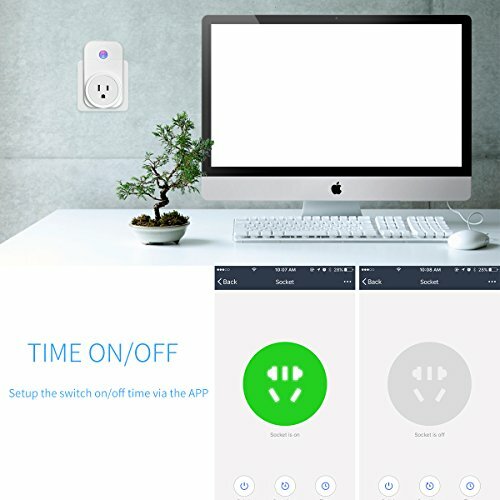 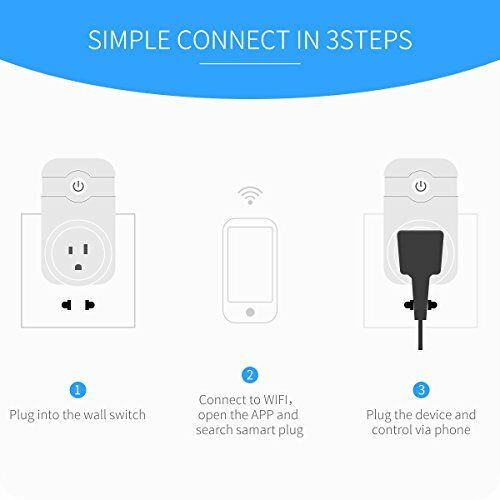 √【Easy to use and install】:Connect your mobile device to a Wi-Fi network, download and open the free “efamilycloud” Connect app, and plug the Smart Plug into an outlet. 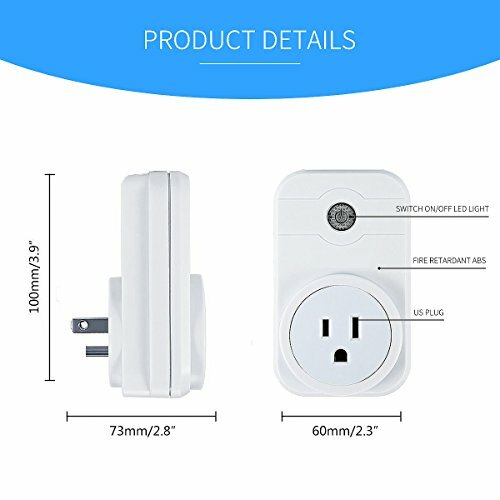 Can be used in a 2 prong outlet, by using a 3 prong to 2 prong grounding adapter. 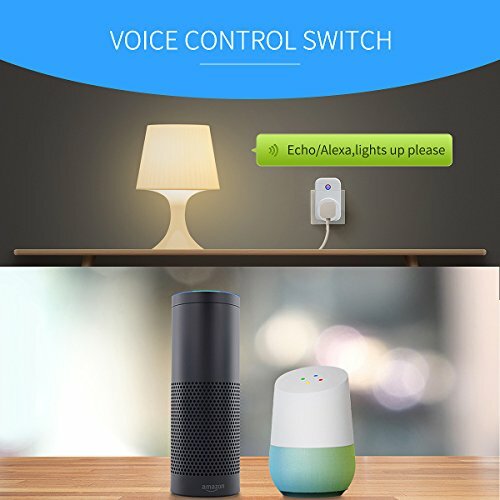 √【Use your voice control】:Pair with the Google Assistant or Amazon Alexa and turn your lights, your appliances, or a whole room on or off with the power of your voice. 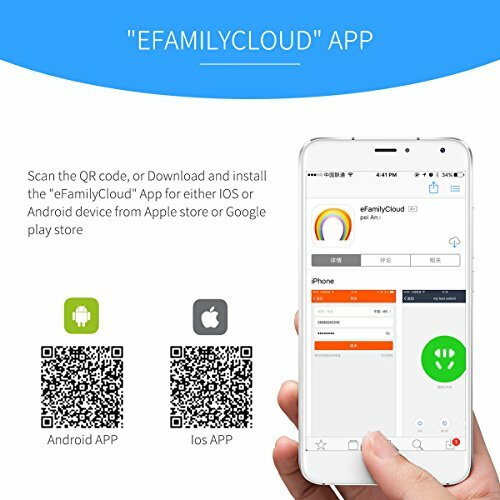 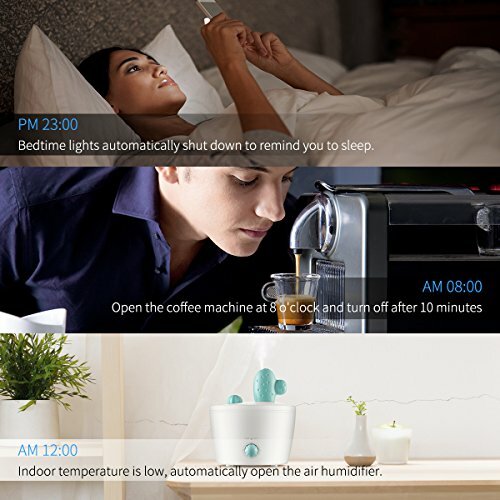 √【Creating intelligent life】:The App “efamilycloud” enables you to control your home appliances easily. 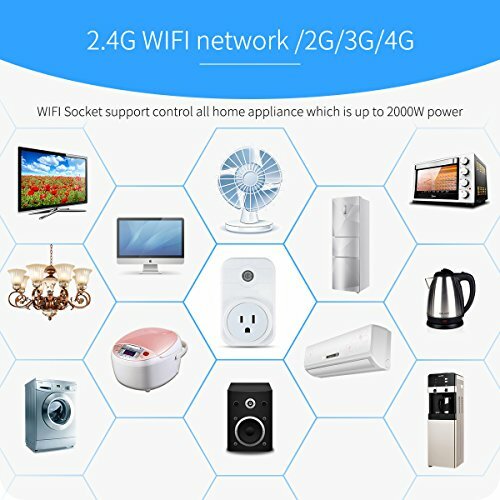 Such as air conditioners, lights, microwave ovens, Wifi routers, coffee grinders etc.